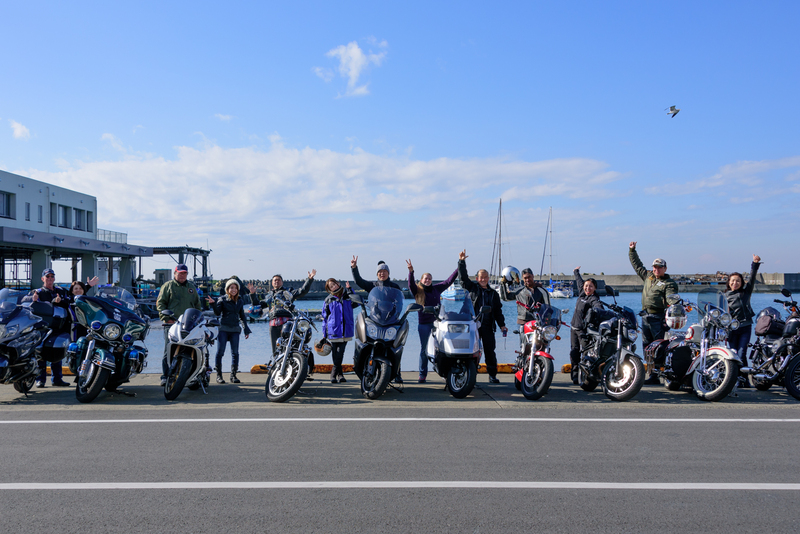 Yukiko started riding motorcycles shortly after retiring from Japan Airlines where she was cabin crew on international routes. 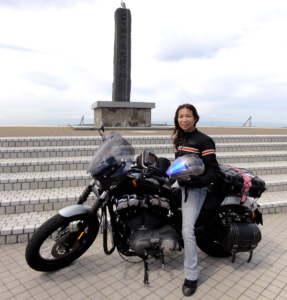 While riding her beloved Harley-Davidson Sportstar to all corners of Japan she realized anew what a beautiful country Japan is. 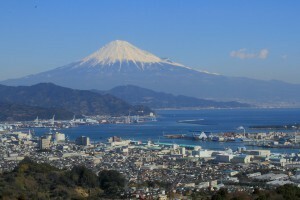 Now, as president and CEO of Fun Ride Japan, her goal is to help others discover this beauty as well. 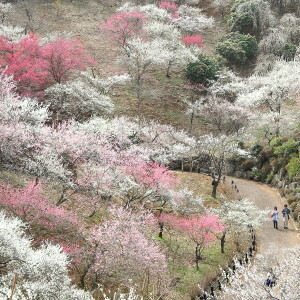 rather than just a spectator ― you not only see the beauty, you also feel it. Even for someone like herself, who has traveled to all corners of the globe, this has been a revelatory and emotional awakening. 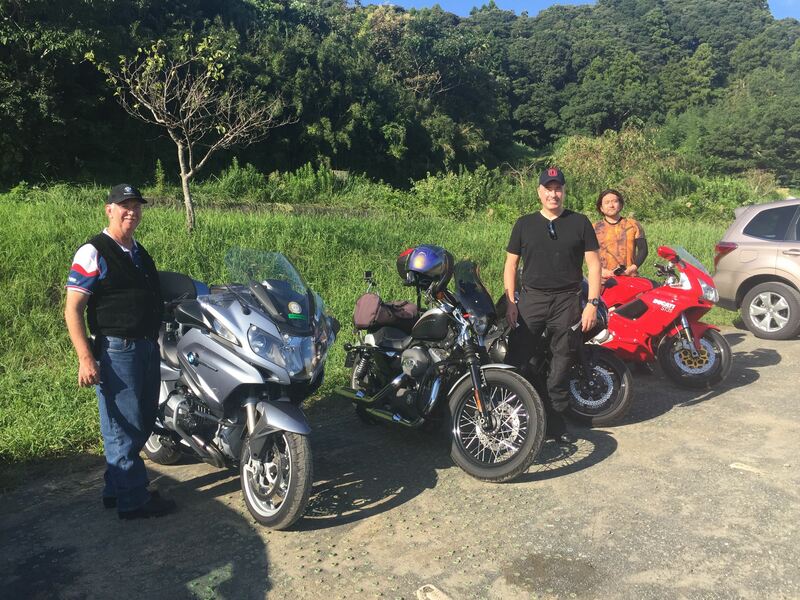 With the exception of Okinawa, she has now ridden through all 46 prefectures on the main islands. 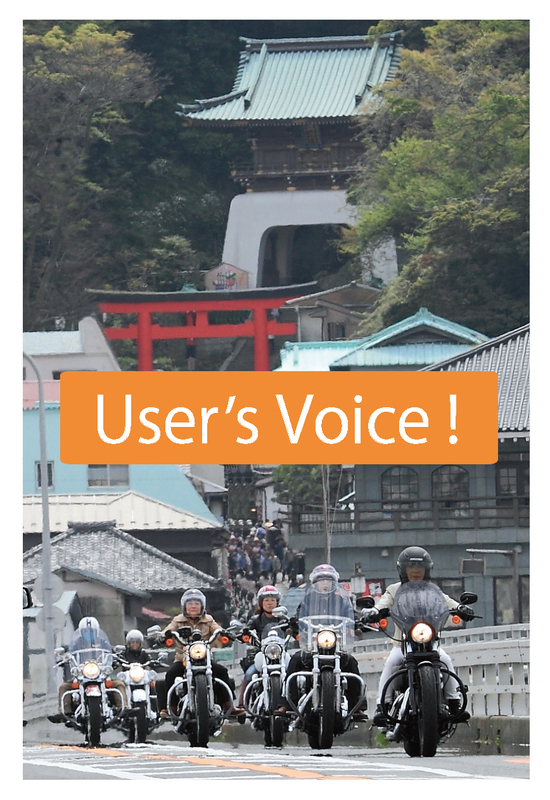 Her goal in establishing Fun ride Japan is to share these emotions with others. 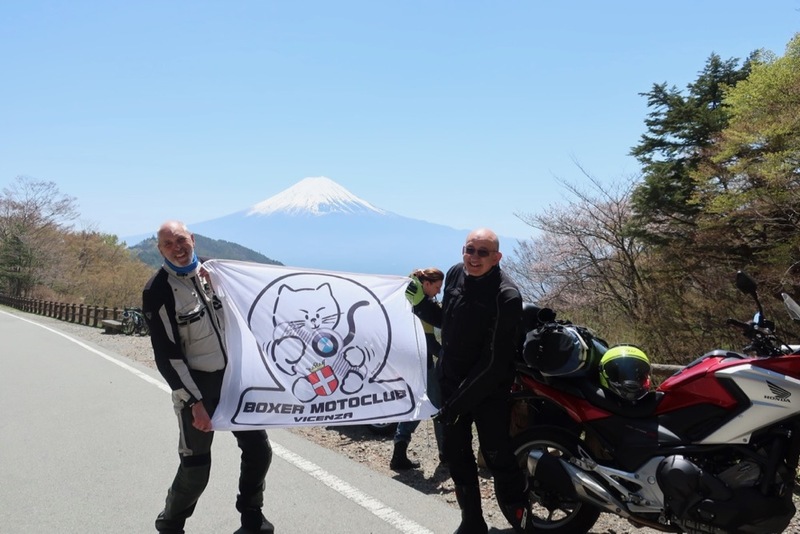 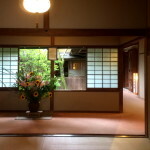 Now, after 35 years in customer service with Japan Airlines, and having toured all Japan on her Harley, her goal is to help others see, and feel, the true beauty of Japan, its people and culture.